Fear the Octopus « Nothing in Biology Makes Sense! Octopus are not aliens, but they can be vicious. Combine that with an incredible intelligence, and we should all be worried that cephalopods populations are increasing world wide. 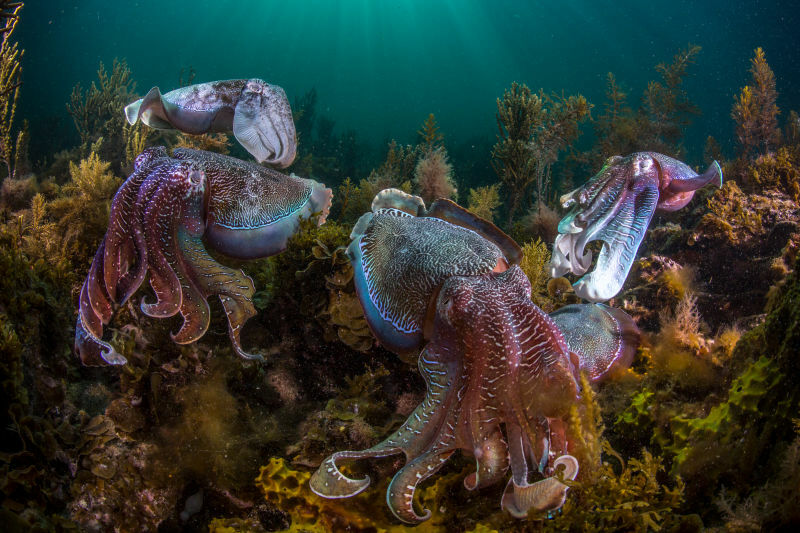 As coral reefs are dying, cephalopods are booming (likely not a causative correlation). And not just octopus, but also cuttlefish, and 35 other species of genera, spanning all major ocean regions. Why are they expanding in number? It’s unclear, but read about possible reasons over at Gizmodo. 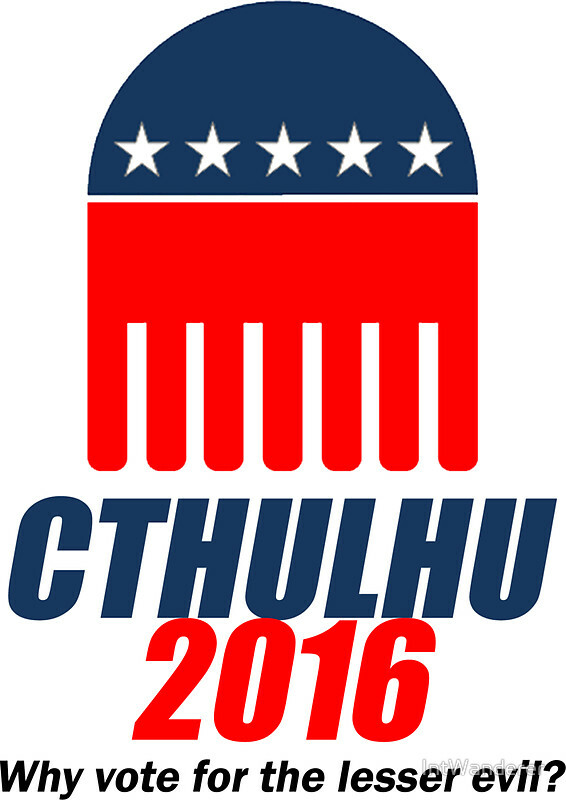 I, for one, would like to extend a welcome to our new cephalopod overlords. This entry was posted in adaptation, basic science, climate, Endless forms most beautiful, politics.